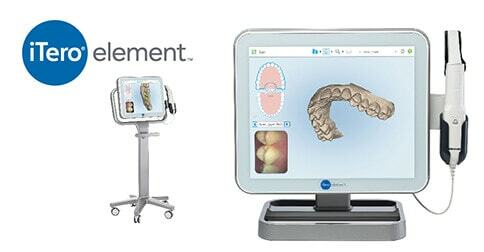 CAE Dental is excited to announce that we have integrated the iTero™ Digital Impression System into our laboratory. We are listed in your lab locator tool under CAE Dental and we will gladly receive your digial files. CAE Dental is a full service dental laboratory. We also offer CAD design only services. See here for more information.